Beautiful home with tons of updates - Hardwood floors, newer windows and doors, newer kitchen cabinets w/easy close drawers, newer appliances, new bathrooms with great walk-in shower in master. Newer roof, guttering, garage doors and new whole house generator. 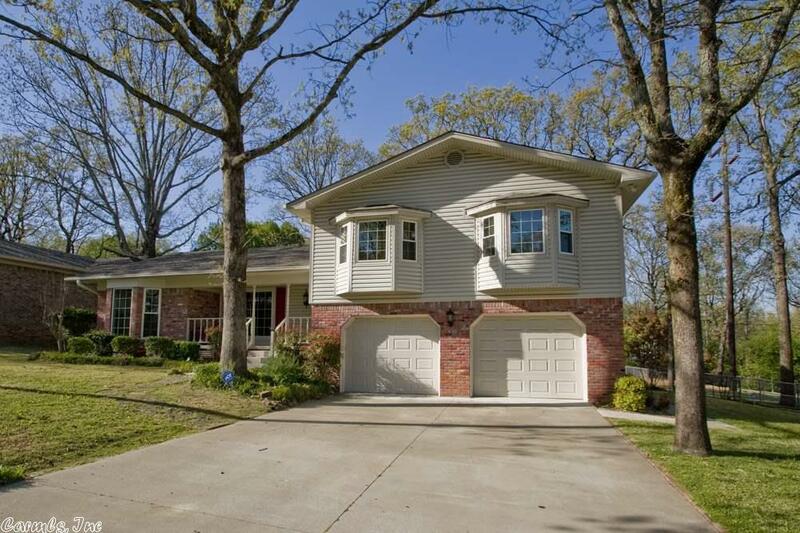 This home offers 3 spacious bedrooms, 2.5 baths, 2 living areas, formal dining and office. Beautiful level backyard with storage building, very nice screened in porch, sprinkler and alarm systems. Sq. Ft. from old appraisal. See remarks!